This is another freebie from Redbook. Go here and enter your email address and then sign up to get your free travel size of Pssssst! 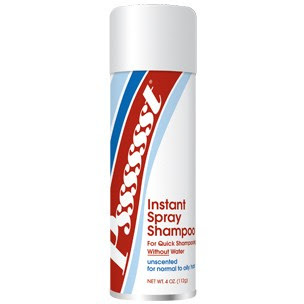 Instant Spray Shampoo.